Recovering and re-using existing heat is an energy efficient, highly reliable, affordable and an environmentally friendly way to keep your home supplied with clean, fresh air. 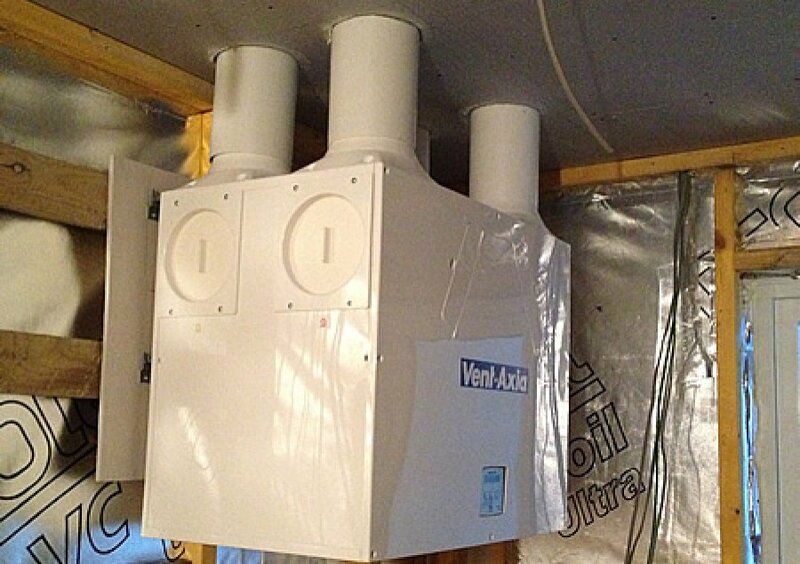 Heat recovery works by continuously replacing contaminated stale air with warmed, fresh, filtered air. 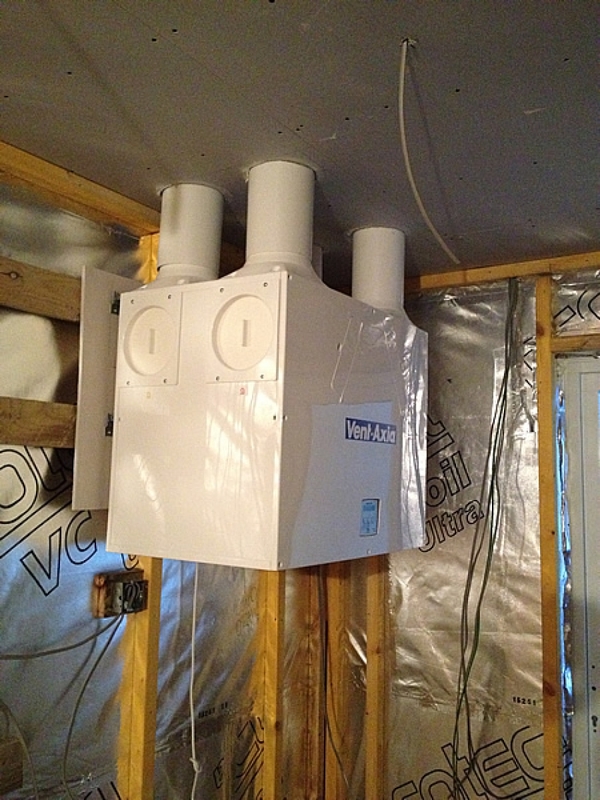 A heat exchanger is used to transfer over 98% of the 'stale air’s heat' to the incoming air. 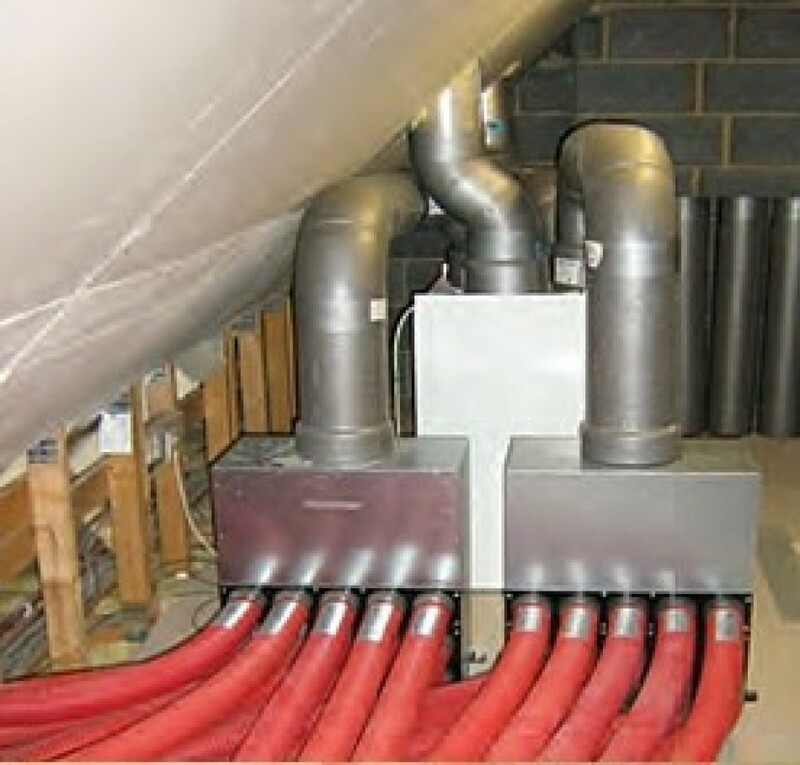 The heat exchanger unit and ancillary ducting is usually situated in a loft or suitable roof void with the air distributed via compact ceiling-mounted units. 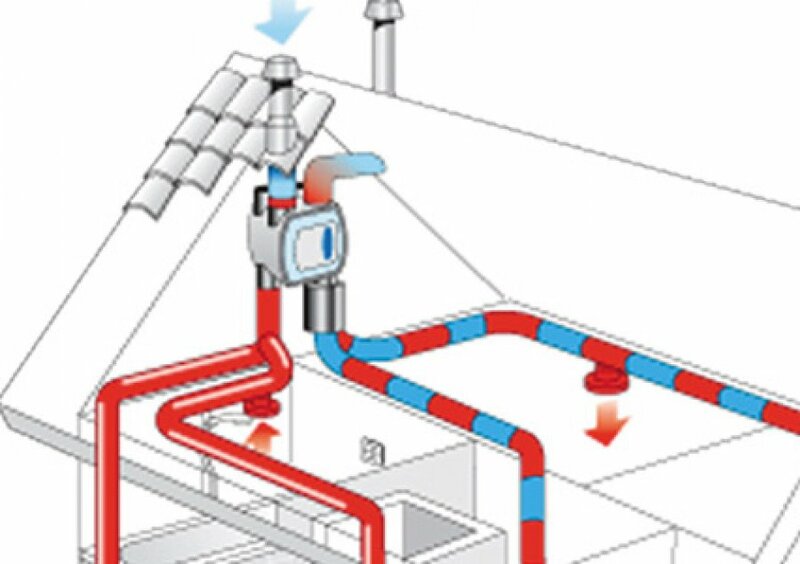 Heat Recovery Ventilation Systems provide a wide range of benefits that have a direct impact on your quality of living, your environment and your pocket. Costs will range hugely. 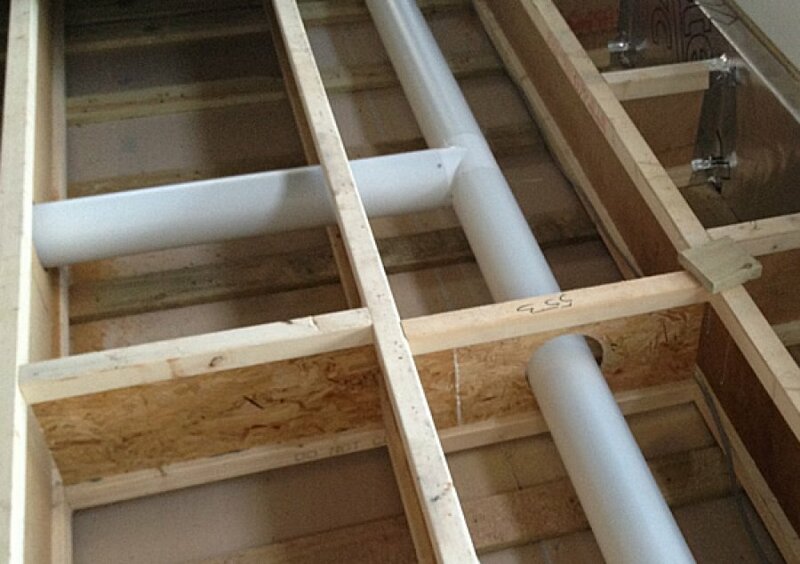 In new build properties this can range from £4250 and up from there. 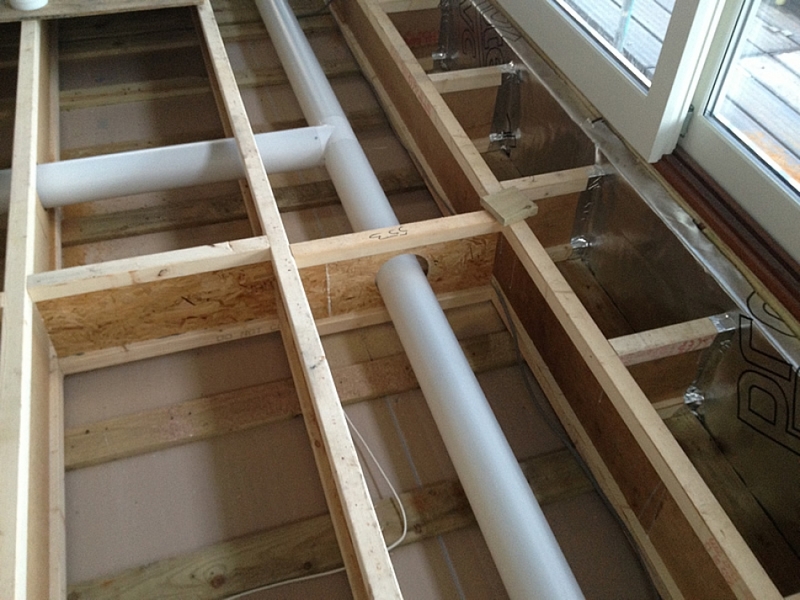 When fitting to older building, this can be expensive and very intrusive so well worth having a detailed conversation about what is involved. Please contact us if you are interested in finding out more. 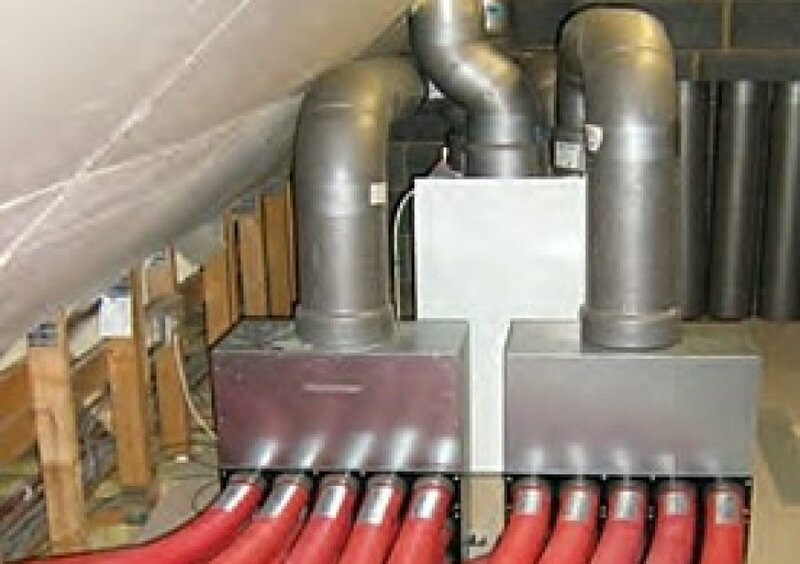 We are located in the Scottish Borders town of Galashiels and we focus on the supply and installation of heat recovery & ventilation system in southern Scotland, (Edinburgh and Lothian, the Scottish Borders, Dumfries and Galloway, Fife), and the north of England, (Northumberland, Newcastle and across to Cumbria).